Ready for results in your business which don't mean compromising who you are to get them? CONSISTENT income in your business and no more 'feast to famine' cycles. Selling your products and services with EASE instead of running away from the sales process. Getting to the HEART of your truth and your real message rather than continually scratching the surface. Allowing yourself to be VISIBLE and vulnerable in the online space with zero fear of judgement. Up-leveling your mindset to a place where it consistently disregards doubt and fear & instead, perseveres in POWER. You don’t have to keep second guessing yourself. You don’t have to continually ask yourself whether or not business is actually for you as a committed Christian woman. You don’t even have to question what’s going to happen when you post your next message asking for the sale (whilst cringing inside). All of it is okay. All of it is safe. Except when you’ve heard statements like that before, it’s kind of sounded like ‘prosperity preaching’, right? And you’re SO not here for that kind of thing. In fact, you’re SO tired and confused about the mixed messages cropping up in the online space every 5 minutes - The ones that sound nothing like the Biblical foundation you’re trying to build your life on. I'M NOT A COACH or a teacher WHO SAYS 'THE UNIVERSE HAS GOT YOUR BACK' OR 'LET'S JUST PUT IT OUT IN THE ATMOSPHERE', BECAUSE I'M STANDING FIRM ON THE FACT THAT EVERY GOOD GIFT GIVEN TO US 100% COMES FROM GOD AND THAT HE'S TOTALLY GOT US COVERED. In here, we mean BUSINESS, and we work God's way in ALL areas of our life. Biblical Business Academy principles are founded on the content of my flagship program 'Rooted' which is all about building a Biblical business and diving into what that TRULY looks like. Biblical Business Academy is a hybrid hub of business building courses and programs at your finger-tips, alongside live support, accountability & community. For less than you spend on Starbucks in a month (possibly even a week!) you’re getting access to my ‘5 S’ fool-proof model to building and scaling a Biblical business. Each of these S’s is supported by its own course which you’ll already find in the member’s hub when you join. Scripture is covered with my course ‘Rooted’ – a 6-step framework to building and scaling a biblical business. Success Mindset is covered with my 21-day course ‘Awaken’ – 21 days to address the calling on your life so that you address who and Whose you are fully PLUS my mission, mindset & messaging program ‘Leading Lady’. Sales is covered with my NEW course ‘Sales Success’ – share your services and make consistent sales without the struggle. Systems is taken care of with a course I’ve only just finished going through live with great success – ‘CEO School’ – A 4-week immersion in understanding and stepping into what being a CEO of your business is really going to take. 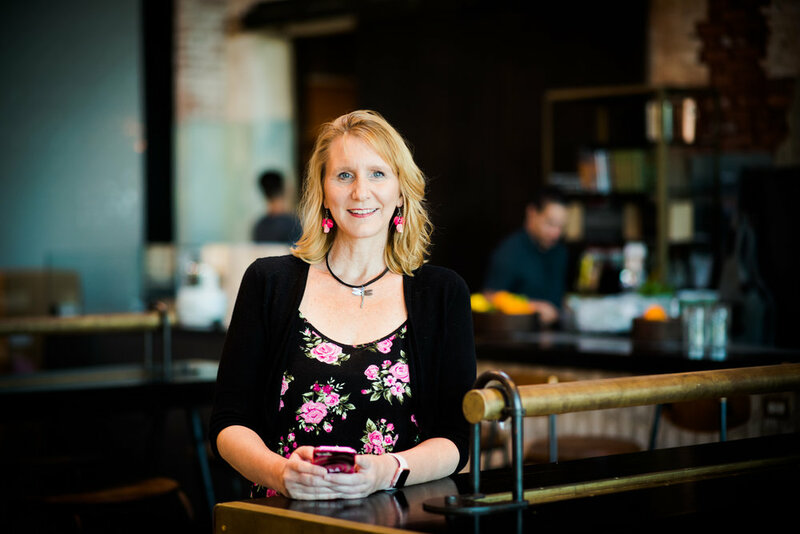 And last but not least, Strategy is gone through in depth all the way from market research – to building your website with my 9-module program ‘Clarity Class’ – Your fast-track ticket to a bespoke business blueprint. If you bought these courses individually, you’d be investing £1150/$1542. To be honest, it’d be worth every penny and more, especially since these areas will continually be added to as the Academy grows. The truth is, your BBA investment is looking like 2% of that investment price per month…! Naomi and Biblical Business Academy has been a blessing and a Godsend! I love being surrounded by godly women who are all striving to do the same thing…build our businesses. The group calls are informative and uplifting. I have NEVER been in a business group that puts God first. The support and reminder of whose I am has been the game changer in my business that I needed. 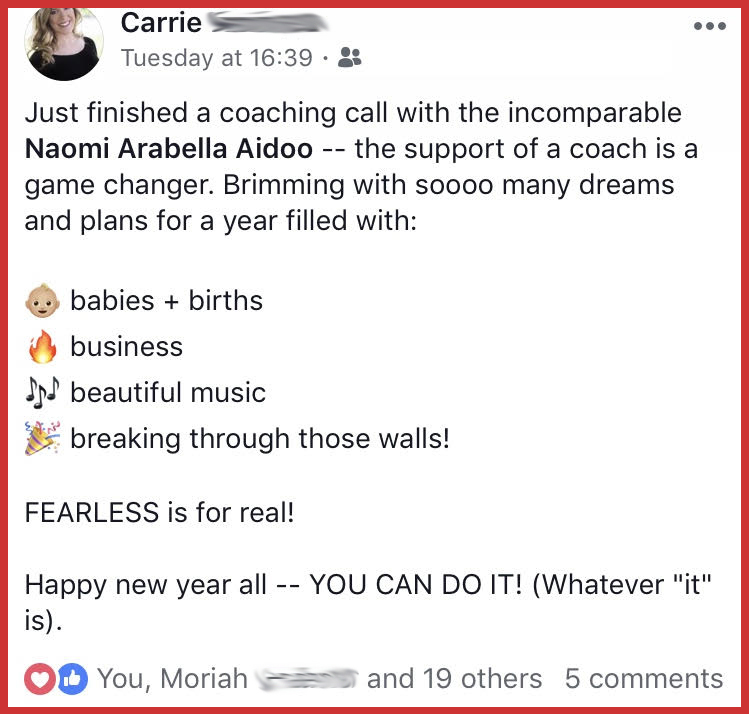 Since I started working with Naomi, I have shown up consistently on social media, including weekly Facebook lives, am more present in my growing community and have launched a challenge and several new programs. I am a different person as a result of joining Biblical Business Academy. 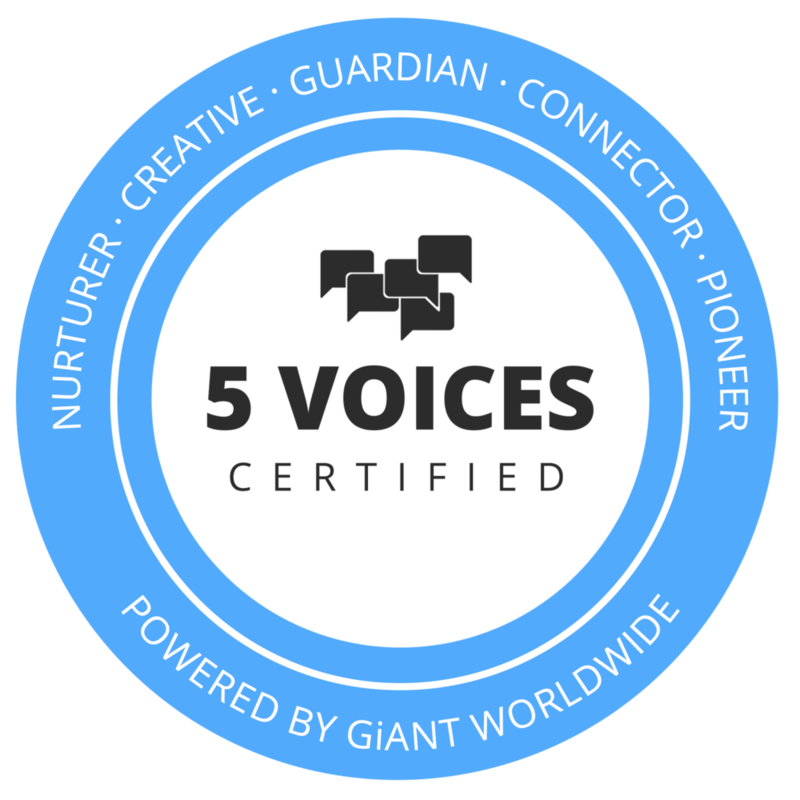 A private Facebook community for daily support & masterminding with one another. Monthly written, audio or video Bible reflection focused in the book of Proverbs and focused on you building a biblical business to get you grounded each month. A monthly Q & A coaching/hot seat live stream for any and ALL of your questions no matter where you’re at in business. A monthly co-working space in Zoom for us to effectively all work together despite being miles apart geographically! All this for just £22/$28 per month! I'm not about cookie cutter strategies and I never have been. Now you might feel as though EVERYONE says the same thing these days, but for me this is statement which runs DEEP. 7 years as a High School teacher taught me that no one student learns in the same way or should be taught in the same way. Which means that for me, the same goes for business. I'm about supporting YOU in getting to where YOU need to be in your business while you enjoy doing things YOUR way. Because truth be told, it's the only way it's going to work. It's the only way it works for any of my clients and program members. Ready for income and impact? Instant access to a hub featuring hours of courses and training. A monthly business training based on an area of business strategy. An opportunity to book a 1 to 1 Acceleration Week with Naomi. Some surprises along the way of course. "Biblical Business Academy provides not only the God-centred environment needed to thrive as a Christian entrepreneur but also the very practical training needed to actually succeed. 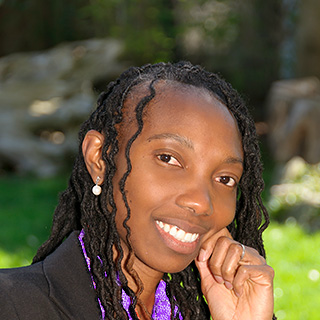 Since joining Biblical Business Academy, my online visibility and following have increased as a result of implementing the tools and strategies Naomi has shared for being diligent and consistent. 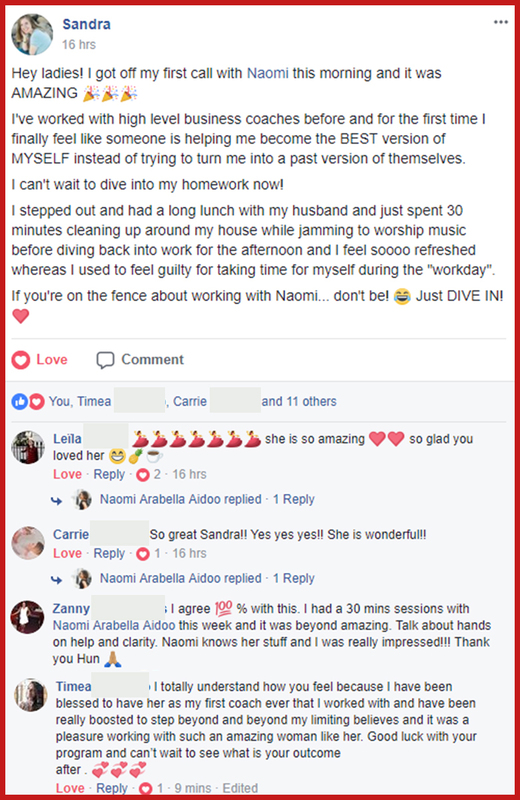 In particular, by following Naomi's Facebook Ad training step by step, I was able to run my first thorough Ad campaign with a 53% lead generation conversion rate and a cost per result of $1.36! 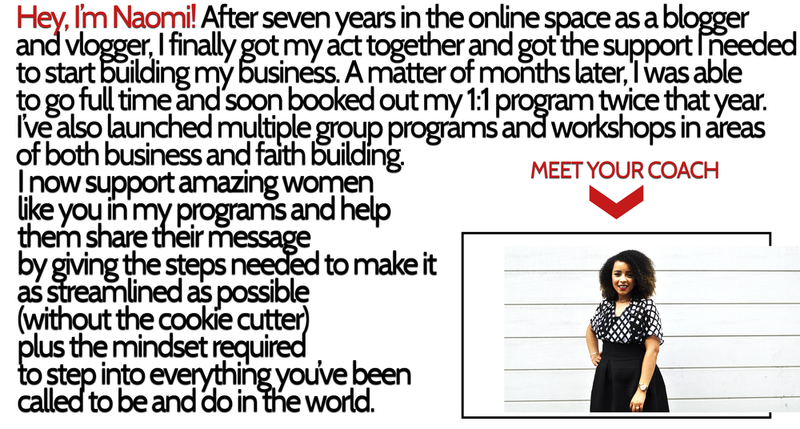 I was even able to overcome some hidden self-sabotage concerning a program I ran earlier to not only re-launching it but actually selling it at a higher price point! Biblical Business Academy has been such a blessing and one of the best decisions for me.